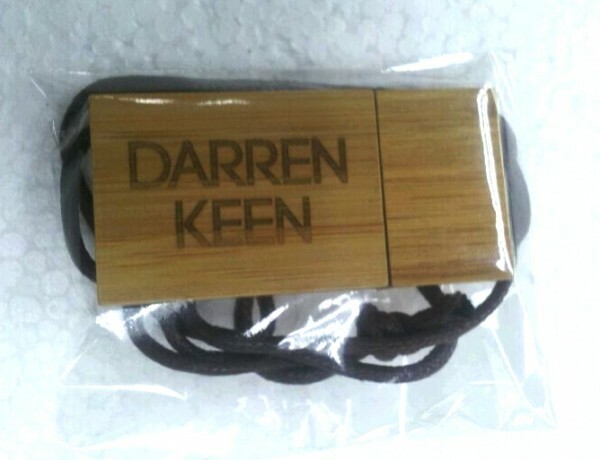 Darren Keen – Bamboo USB Necklace Order Now! When you’re releasing music from a big hairy producer that hardly showers, you often ask yourself – what is the best way to get this man’s music to the people? With an eco-friendly bamboo USB drive necklace of course! USB Is My Co-Pilot is just the 2nd time that Seclusiasis has ever done a USB release, and for the beast that is Darren Keen, we’ve got a pretty slick little flash drive on deck! 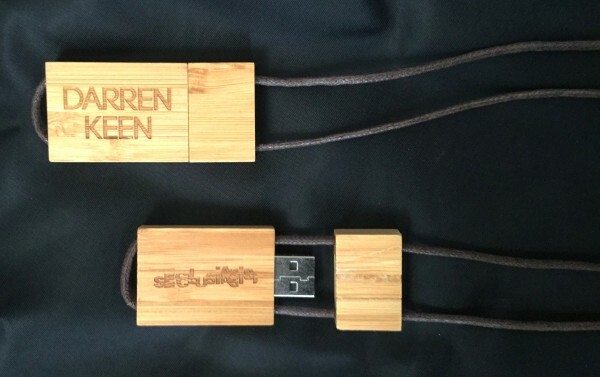 Darren Keen – USB Is My Co-Pilot – Just $20! Remix Is Your Co-Pilot – Wav stems of the 4 Roland EP songs – make your own remix! USB Is My Co-Pilot is releasing on February 10th, but we are taking pre-orders now! Twenty American bucks and you’re strapped up! Limited edition of 100 copies. Following up the digital release of a frantic yet melodic future footwork EP, Roland Is My Co-Pilot, Seclusiasis brings a 7 track remix EP of Darren Keen reinventions. 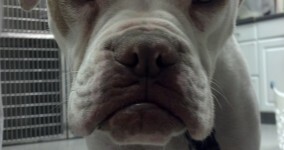 You’re in for a wild audio treat with an array of inventive and boomin’ tracks from an international cast of remixers. The remix EP will be hitting digital shops on February 24th, so the USB release will be the exclusive place to get these remixes 2 weeks before anyone else! The audio stems (to make your own remix) won’t be released anywhere else and will be exclusive to the USB forever. Opening up Remix Is My Co-Pilot, is Todd Fink (of The Faint, Depressed Buttons) knocking out a punchy and hypnotic juke beat workout. Label co-owner Starkey steps up with his signature melodic street bass sound. Spain’s rising duo, BSN Posse, conjures up an emo footwork anthem. Another alumni of our ‘160’ comp, Miami’s Somejerk delivers a riddim sure to be a tool in many DJs arsenal, London’s Filtercutter brings a breakcore influence to his edgy flip. Las Vegas’ King dives into new subterranean depths with his submersed reworking of “Walk the Water”. Baltimore duo, Normaling, close out the release with hypnotic late night warehouse vibes. 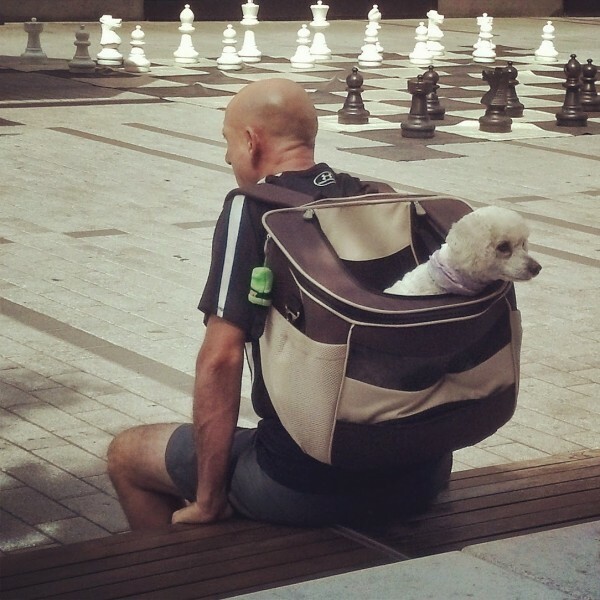 Darren Keen Is a one man beat wizard, who recently relocated from the cornfields of his native Omaha, Nebraska to the asphalt web of Brooklyn, New York. After 12 years of touring and releasing music in various group projects, Darren has embarked upon the producer/DJ path, creating a unique niche for himself in the bass music spectrum. 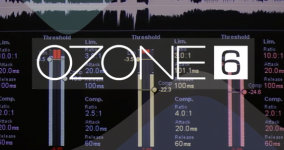 Darren’s fresh sound has been praised by Thump, XLR8R, Do Androids Dance, Big Shot Magazine, FACT, among others.